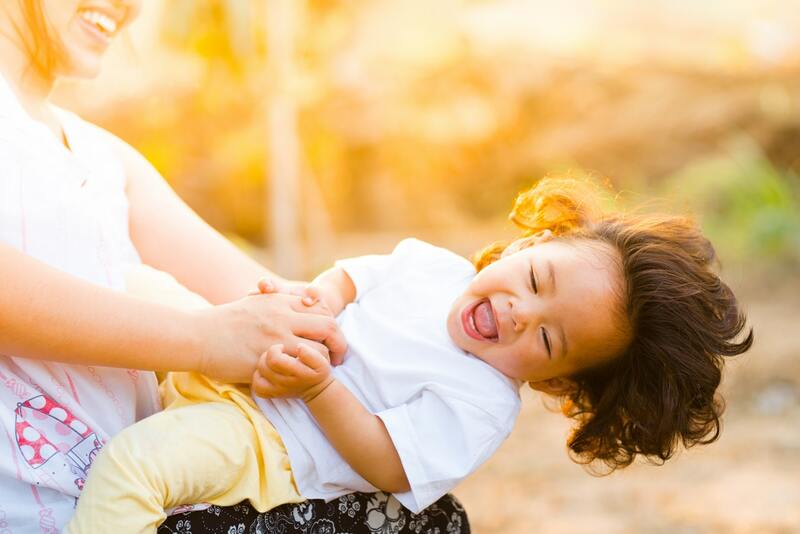 Parents with children who are just about to start kindergarten often worry about school readiness. This leads them to spend weeks or even months leading up to the first day of school practicing academia basics such as pre-reading and counting. While it is possible to achieve quite a bit of progress by reading books or playing board games that enable your child to develop their analytical skills, a better effect lies in educative apps. 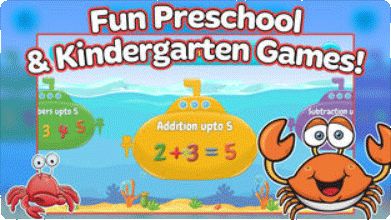 If you are someone who is on the lookout for the best math apps for kindergarten then this post is directed at you. The number of kindergarten classrooms that have gained access to tablets, iPads, and Kindles has increased over the past few years. This no longer limits classes to be conducted merely on chalkboards and paper. With apps being easily accessible with the edge of imparting knowledge in a way that older techniques cannot, it is imperative to include them as part of the learning process. Fortunately, there are several high-quality math apps that are available to help kindergarteners start their year off right. Here are a few that include both academic skill builders as well as soft skill strengtheners. Here is an app that is ideal for teaching math skills to kindergarten students and is one of the top-rated preschool apps. It primarily focuses on patterning, counting, addition, subtraction, sequencing and number recognition. The app works fairly well for independent work or for students to use during center time. Splash Math errs on the line of expensive apps but still remains to be one that is constantly recommended to people. The best thing about the app is that there is a classroom edition available as well. If the school to which your child goes has adequate funding, then this app is a must-have. It enables teachers to have access to student profiles and results which is very handy. 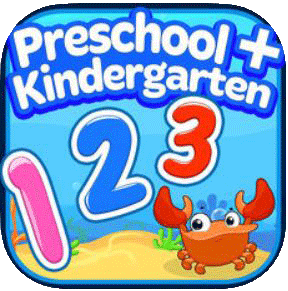 The app covers all areas of kindergarten math and is a highly effective learning tool. The award-winning Duck Duck Moose developers came up with the creation that is Moose Math. It’s no doubt that their apps are of high quality and up until recently, all paid versions. However, they recently made all of their apps free as most of them are educational. These apps focus on addition, subtraction, counting, sorting, and, geometry. The app is aligned with common core standards for kindergarten and first graders including a teacher section for the process of monitoring progress. The app is essentially UK based and is aligned with the UK curriculum though it can very well be used in American classrooms. The input of schools and teachers have been used to create the app which is essential for any educative app. EduGuru focuses on number recognition and ordering, addition and subtraction, ordering, matching, doubling, halving, measurement, patterns, and time. There is also a money component which teaches the use of currency. Here is another great app from the creators of Duck Duck Moose. The app comes in three different levels that are great for extending students. The first level focuses numbers to 20 with extension to numbers to 100 by level three. Numbers, counting, addition, subtraction, greater than or less than, halves, patterns, and sorting are the primary focus of this app. Interestingly, the app has won numerous awards, one of which is the iLounge Best Kids App of the year. Kids Math targets children in the age group of three to five. The main aim is to pass all eight levels within a particular time frame by answering 10 math questions at each level. These questions are comprehensive and cover fractions as well as greater than/less than numbers. Every question allows 30 seconds of answering time and each right answer garners the player an additional four seconds. The fact that the app has dynamically generated questions means is an added benefit as kids get new questions each time they play. Counting Caterpillar comes with stunning visuals and gorgeous colors on the display keeping kids engaged. With attractive butterflies and caterpillars, this app is sufficient to teach your child a thing or two about math. The aim is to feed the caterpillars by counting and catching aphids in the correct number sequence so as to earn butterflies. These are displayed in the gallery and there are more than 45 levels to get past. Though a paid version, the app is worth it. The app includes solving a variety of math problems by collecting numbers and bonuses as you navigate past a marble maze. There are three difficulty levels with 16 different marble styles. The app can be personalized so as to fit your child’s skill and personality. It also enables you to customize games to concentrate on the areas in which your child needs the most help. Mathlingo is a comprehensive math app for kids with a plethora of features to offer. The interactive home page presents a number of submarines which represent the options of numbers up to 5, addition up to 5, subtraction up to 5, numbers up to 10, addition up to 10, subtraction up to 10 and geometry. The geometry section covers learning shapes, matching shapes, and identifying 3D figures. Kids also learn how to spell numbers by being asked to map each number to its corresponding spelling. The progress report enables you to track your child’s progress on the various levels. To know more information about the Mathlingo app by Mafooly, check them out in the App store or the Play store. This listicle covers the best math apps for kindergarten. When it comes to the holistic development of your child’s analytical and cognitive skills, it is important to understand the role of classroom sessions and educative apps. The combination of the two can bring out the best in your child making learning not effective, but also fun!